ATTENTION! Conference organisers kindly invite to fill out entry forms and submit your research papers. Please find attached the invitation and the entry form. Panevėžys County Gabrielė Petkevičaitė-Bitė Public Library and Faculty of Communication of Vilnius University kindly invite you to take part in an international research conference “Cultural Expression of the Diaspora of the Baltic States in 1944-2018: Documentary Heritage” dedicated to World Lithuanian Year. It is the 20th jubilee research conference held in the library. This year it widens the scope and becomes international. The conference takes place on the 14th of May, 2019 in Panevėžys County Gabrielė Petkevičaitė-Bitė Public Library (Respublikos Str. 14). Diaspora’s activities in emigration, movable cultural heritage, concentrations of documentary heritage, their identification, storage, physical and digital recovery are in the focus of constant attention of memory and science institutions and independent researchers. The work of Baltic documentary heritage creators and preservers, inheriting the documentary legacy of diaspora communities, systematic research are an object of interest to both the emigrants and cultural communities of all the Baltic States. A lot of attention is paid to the cultural expression of the diaspora in the international network BaltHerNet, conferences, projects, publications. 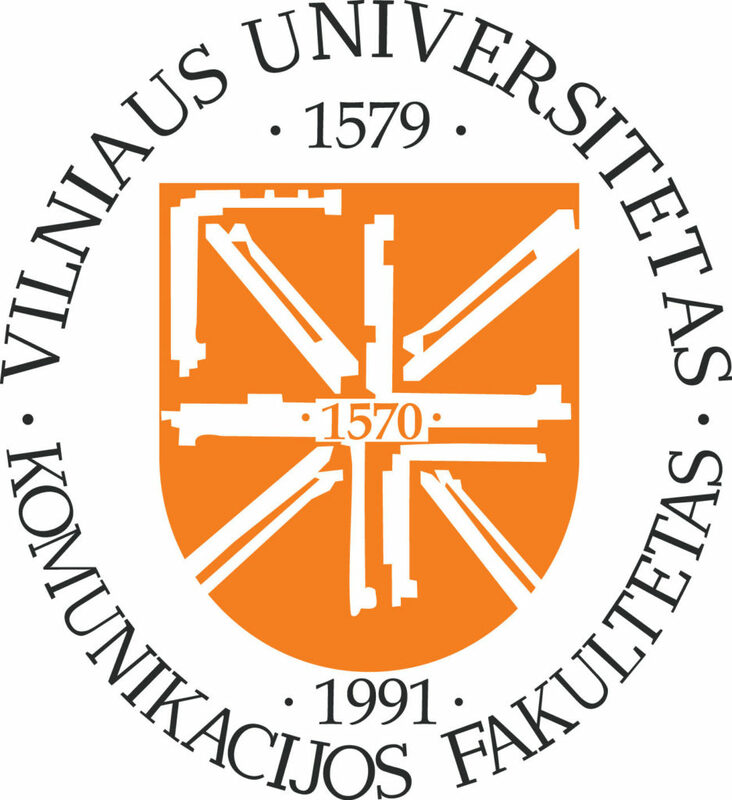 The problems of preservation and dissemination of documentary heritage of diaspora in Lithuania are solved and researched by universities (Faculty of Communication of Vilnius University, Lithuanian Emigration Institute in Kaunas etc. ), archives (Office of the Chief Archivist of Lithuania, Lithuanian Archives of Literature and Art, Lithuanian Central State Archives), museums (National Museum in Vilnius, Maironis Lithuanian Literature Museum in Kaunas etc. ), libraries (Panevėžys County GabrielėPetkevičaitė-Bitė Public Library, Martynas Mažvydas National Library of Lithuania, libraries of Vilnius and Klaipėda Universities etc.) and others. In the last 10–15 years, a certain breakthrough can be observed in recovering valuables to Lithuania, getting a better knowledge of the collections of documentary heritage and their authors. However, there is a lack of coordination in disseminatiing of information about the great work done, lack of consistency in the systematic research of various activities and initiatives, presenting to the public the life of diaspora communities through social networks, contemplating the fate of diffused world diaspora, the use of heritage in creating and modeling public discourse, shaping and reforming identities, disseminating new content media, creating digital products. Use the provided form or contact information. Created in the PAVB , powered by WordPress | Design: Megana Pesse. Programming: Aivaras Neimontas.